Axon Place celebrates another Ofsted good rating! 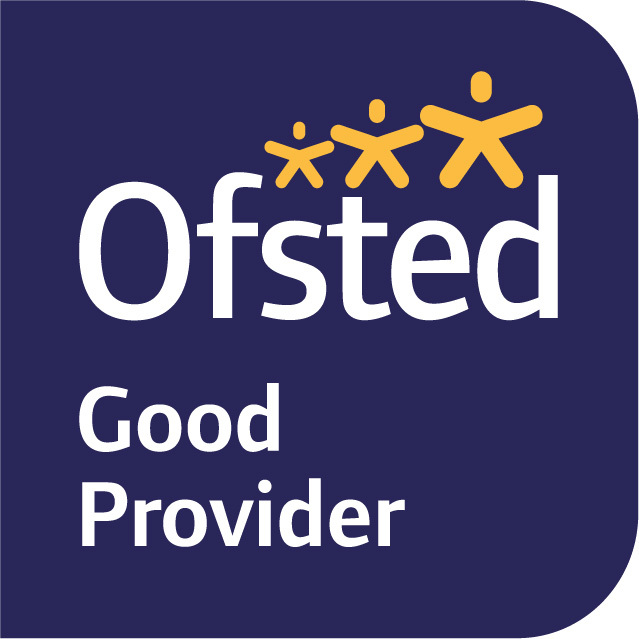 Following an inspection in July, we’re happy to say our Little Learners Nursery and Pre-school in Axon Place, Ilford was once again rated ‘good’ by Ofsted! On 11th July 2018, we were greeted by a surprise visit from an Ofsted inspector – they spent the day at the nursery, observing how our staff interact with the children, speaking with both staff and parents, and checking out documentation and procedures. The full report is available online here. The management team successfully supports staff’s professional development. The key-person system works well to ensure that children’s individual needs are known and met across the day to promote their emotional security and well-being. children’s tastes and dietary needs. The manager and staff regularly evaluate the childcare provision. 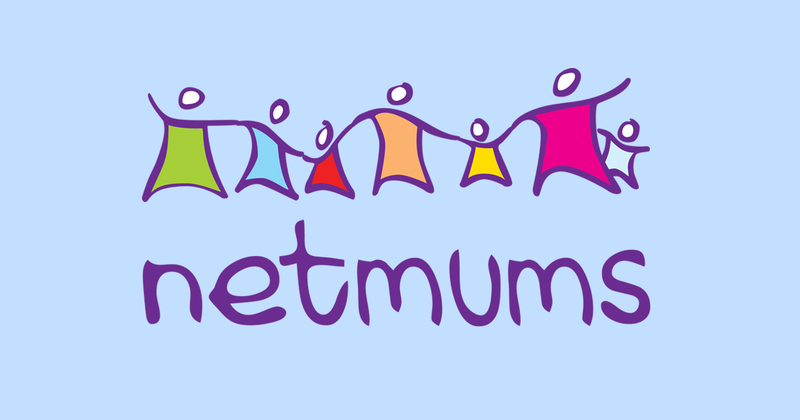 The report praised our staff, saying “regularly observe children at play and use precise assessments to identify the next steps in children’s learning”, as well as “plan purposeful activities to help children learn a variety of skills” and “promote babies’ and young children’s language development well”. The inspector found that children progress well at Little Learners – learning to talk with a wide vocabulary, becoming independent and supporting themselves – “[t]hey see to their personal needs and help staff to prepare their snacks” – and developing all the skills needed to prepare them for school. Of course, we take the safety of children extremely seriously. Following a rigorous inspection, the inspector highlighted that our staff are rigorously vetted and properly trained in safeguarding and handling issues – staff “know how to proceed if a child is at risk of harm, and if an allegation is made”. We’d like to say a big thank you to all our staff and managers for perfectly demonstrating the amazing work they do every single day at Little Learners.